Strive to cross the chasm from early adopters to mainstream. Many new companies become bogged down with the more vocal early adopters, who have an appetite for more function and new players. The mainstream majority want simplicity and base function, and when they get it they will come in droves, and be very reluctant to jump ship. Get there. 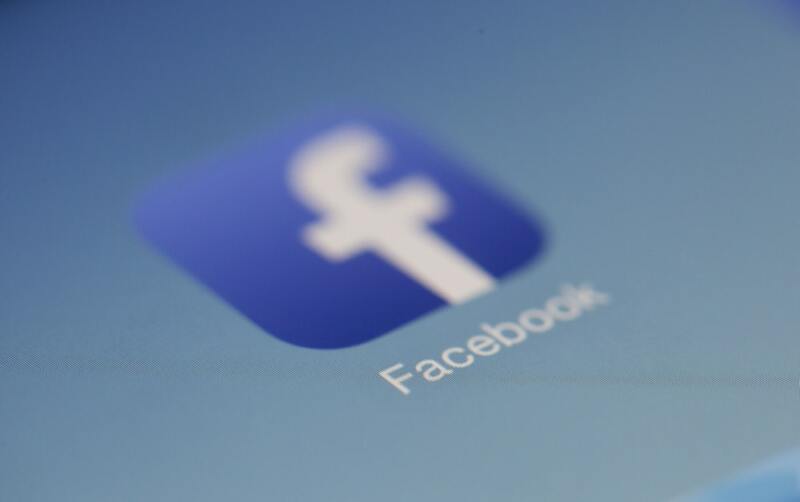 Facebook may seem like an overnight success, but in reality, it faced the same challenges as any new business, including existing well-known social media competitors like MySpace and Friendster. Facebook competed against the model of free customer use paid by advertisers of Google, and the sophisticated data delivery infrastructures of YouTube and Netflix.